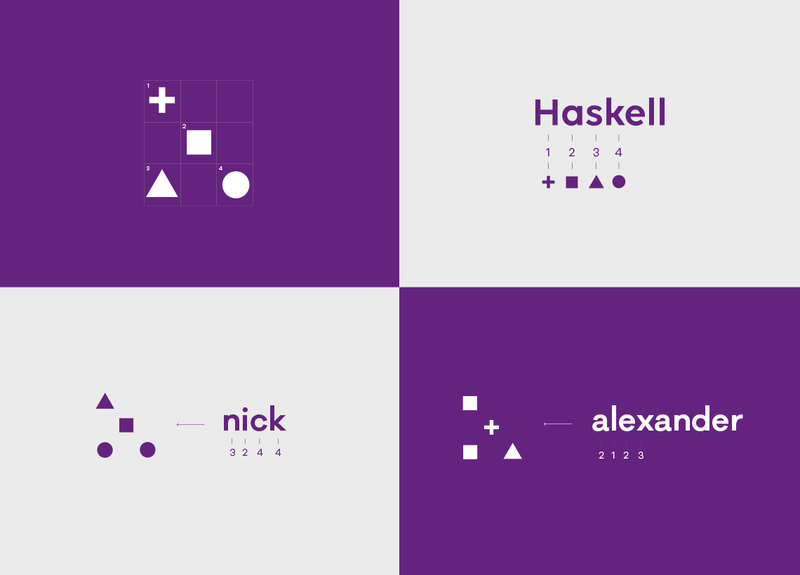 We developed the data Haskell brand identity on the basis of its essence: a logo created with Haskell. It’s a dynamic proposal that transforms itself based on data translation into symbols and positions. 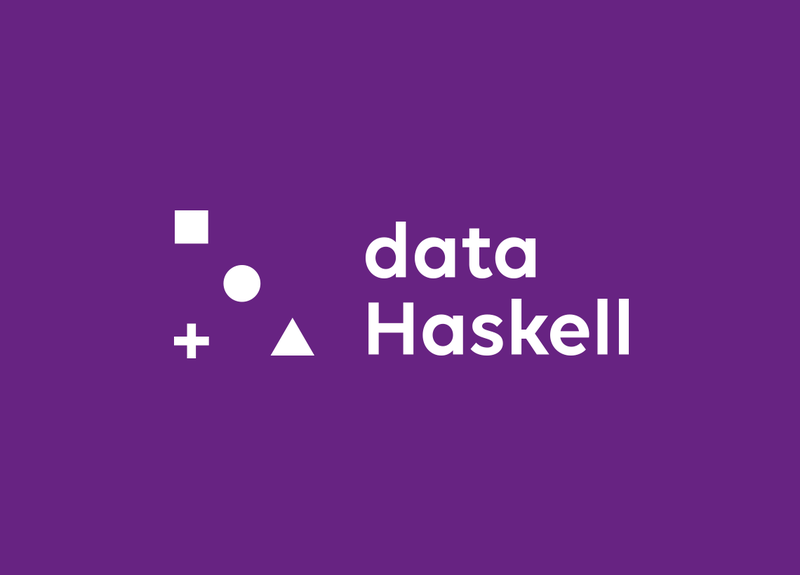 The static logo results in the spelling of “Haskell”, and so do the other words, based on a matrix. An intelligent brand able to build its identity by itself!